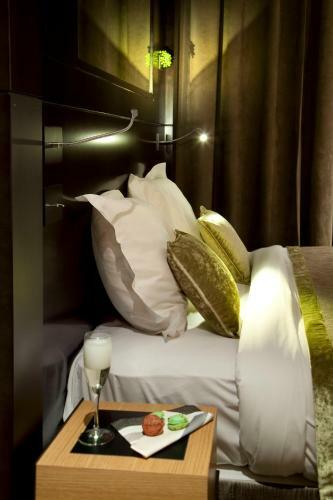 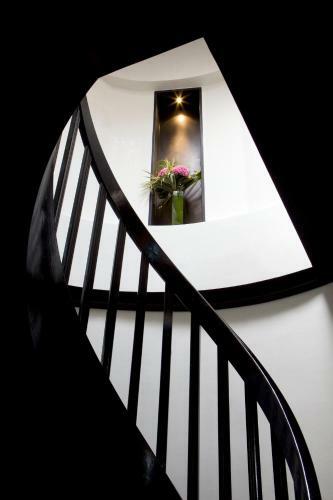 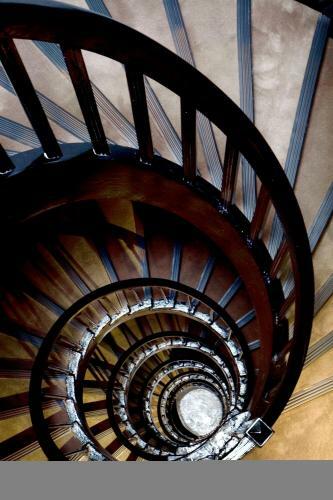 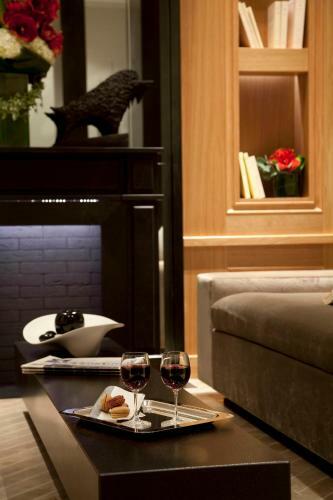 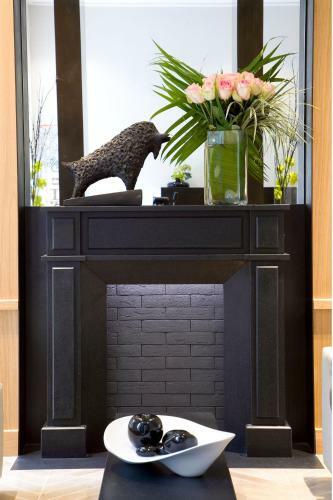 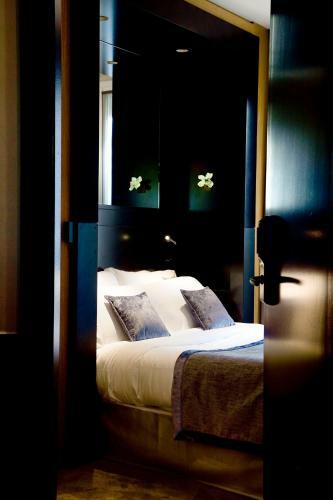 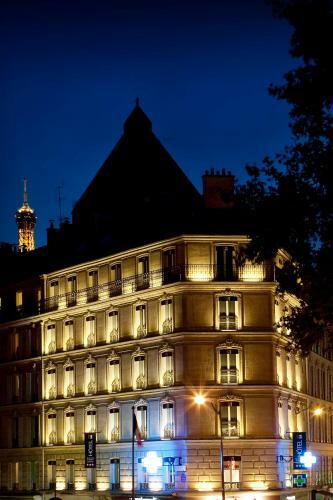 This hotel is located in the heart of Paris, 600 metres from the Champs-Elysees and the Arc de Triomphe. 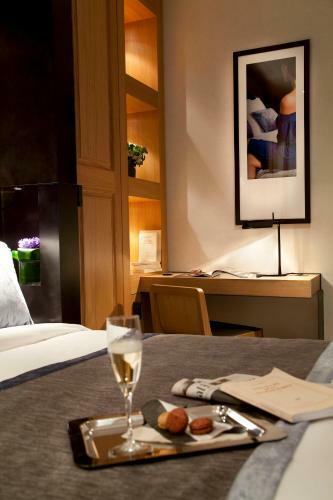 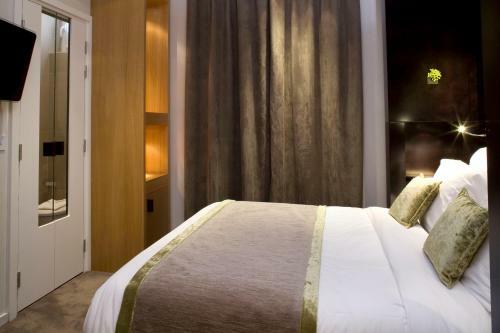 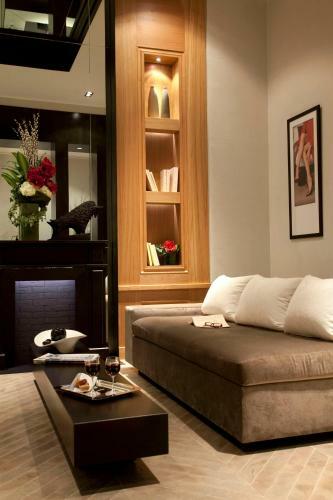 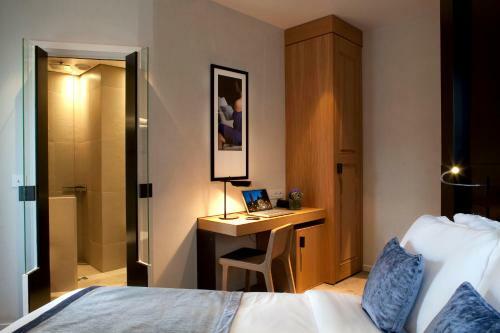 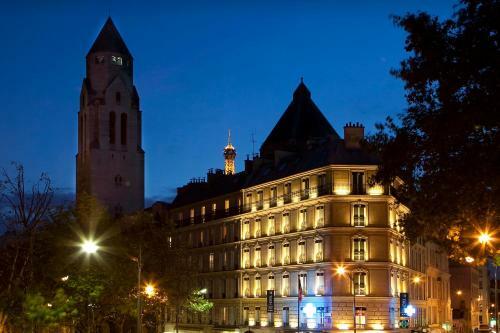 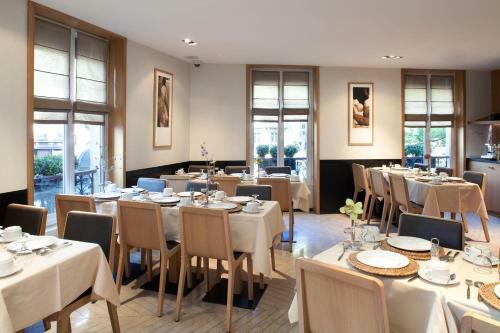 Hotel Marceau Champs-Elysees offers soundproofed rooms with free WiFi access. 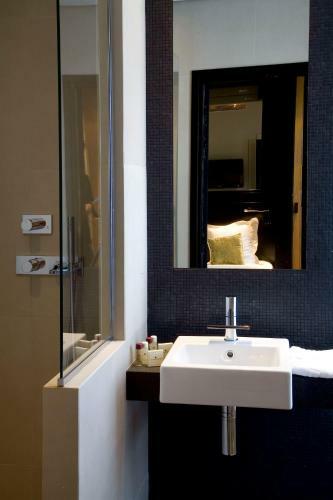 Each air-conditioned room is equipped with a flat-screen TV with satellite channels and a private bathroom. 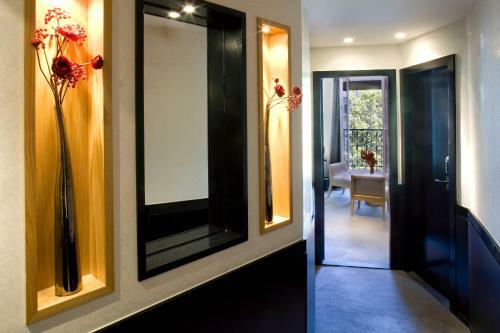 All room are accessible by a lift. 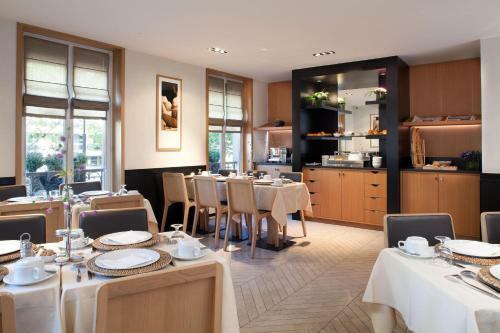 A buffet breakfast is served daily in the dining area. 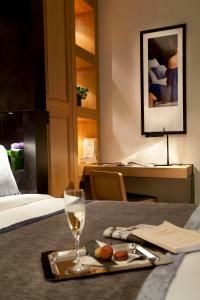 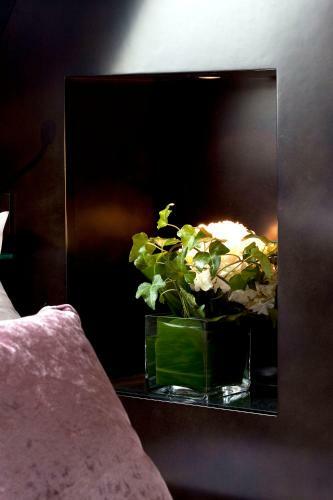 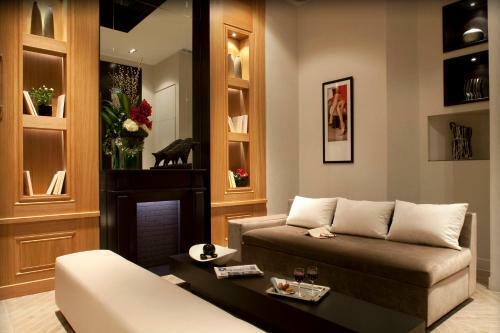 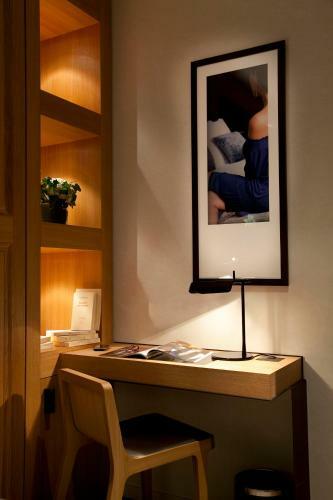 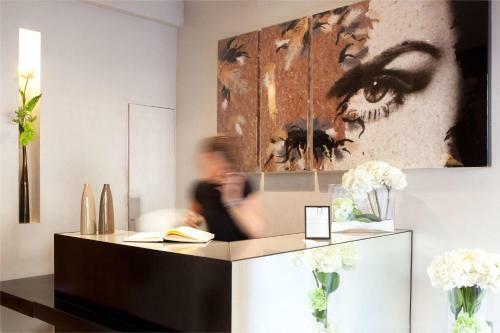 The Marceau Champs-Elysees front desk is opened 24/7 with concierge service. 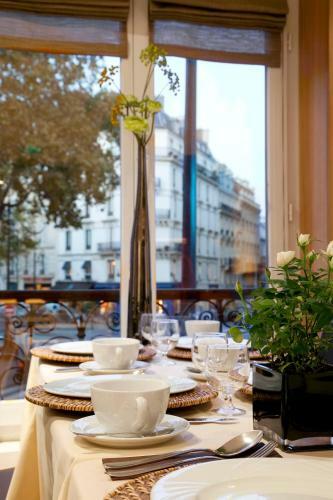 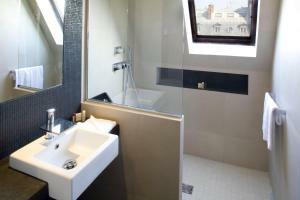 Marceau Champs-Elysees is 450 metres from the River Seine and 1.4 km from the Jardin du Trocadero and the Eiffel Tower. 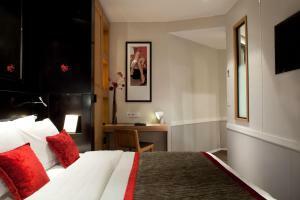 Metro station Alma Marceau is 400 metres from the hotel, giving direct access to Saint-Lazare and Nation. This air-conditioned room features free Wi-Fi access, a flat-screen TV with satellite channels and a minibar. 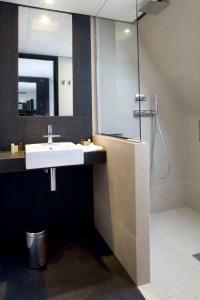 The en suite bathroom includes a hairdryer. Rate: € 99.00 ... € 194.00; select dates below to get current rates. 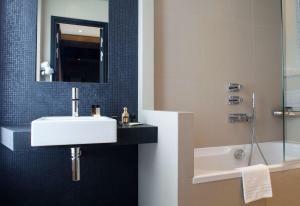 Rate: € 129.00 ... € 213.00; select dates below to get current rates. 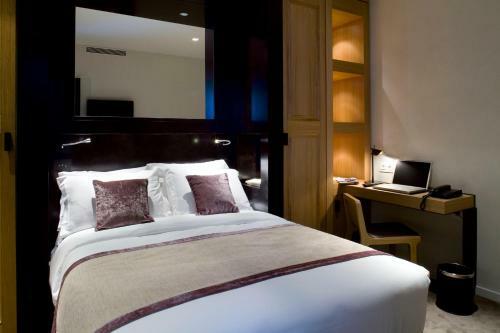 Rate: € 139.00 ... € 254.00; select dates below to get current rates.